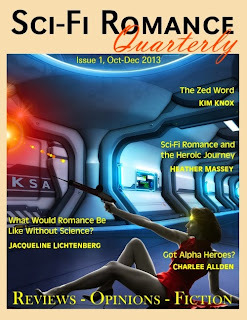 The Sci-Fi Romance Quarterly is a go! It's free! Click here to download the first issue. Enjoy!